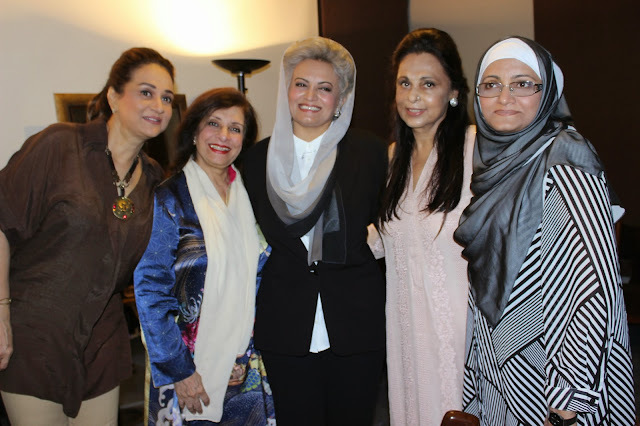 Masarrat Misbah, an entrepreneur, a philanthropist and one of the pioneers of the hair and beauty industry of Pakistan with the Depilex Group, celebrated the launch of her makeup line Masarrat Misbah Makeup through a lunch hosted in Karachi on 15th May, 2015.The intimate lunch celebrating the launch of the makeup line was hotly attended by fashion industry stalwarts, celebrities and media personalities alike. 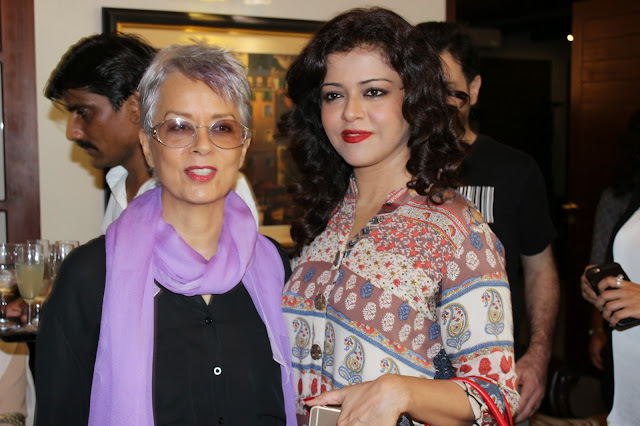 Among those in attendance at the event were: fashion designers Maheen Khan, Nomi Ansari, Ayesha Farooq Hashwani, Adnan Pardesy, Huma Adnan, Zainab Chottani, Aamna Aqueel and Mohsin Sayeed & Hadia Khan of The PinkTree Company; jewellery designer Nazneen Tariq; choreographer Imran Kureshi; media personalities Bushra Ansari, Maria Wasti, Hira Tareen, Zhalay Sarhadi, Khusbakht Shujaat to name a selection; models Fia Khan, Rubya Chudhry & Areeba Habib; make-up artists Dualat Rahimtoola, Peng Qureshi, Rohana Iqbal & Shama Javed to name a few; photographer Tapu Javeri. 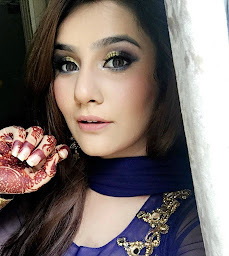 Masarrat Makeup is the first Halal Certified Makeup brand to launch in Pakistan, not using any animal substances or intoxicants in the entire product range. 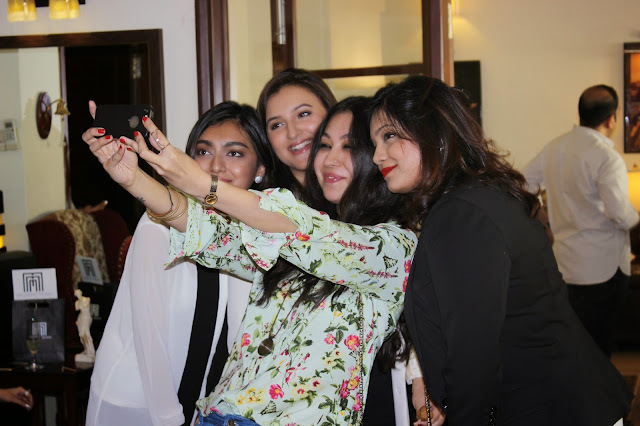 “Since halal make-up also means ethical beauty products - Masarrat Makeup as a brand is also connecting with the ‘women of today’, women of all ages who want to look good, live a fast paced, multi-tasking life and who are socially responsible at the same time!” Misbah further added. The goody bags which they gave us included these samples! I am so excited to use them. Masarrat Makeup is currently available for customers in Pakistan only via www.masarratmakeup.com for cash on delivery purchases, and will be available online for international and credit card customers, as well as at leading outlets across Karachi, Lahore & Islamabad by June 2015.